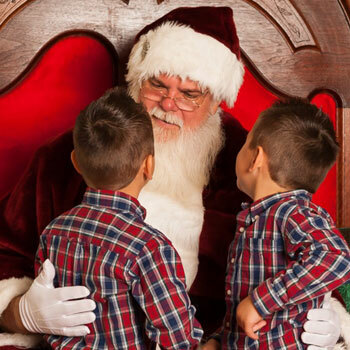 Are you looking for a highly experienced Naturally Bearded Santa Claus Performer in the Dallas-Fort Worth Metroplex? 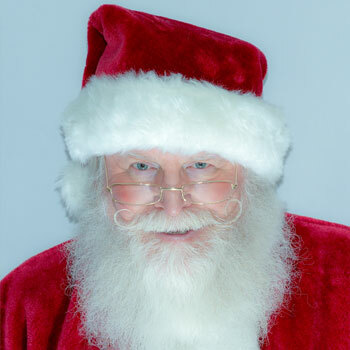 Santa Jim has been appearing in the finest residences and for best companies for several years. 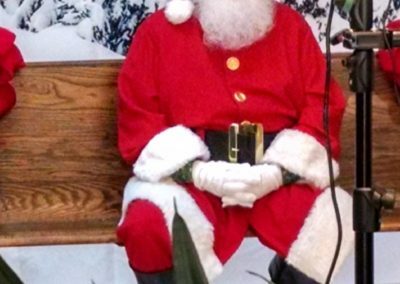 He enjoys listening to adorable rambles of little children, telling his favorite Christmas stories, singing nostalgic tunes of the season, and posing for cute pictures. 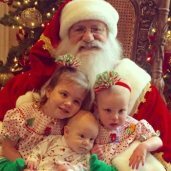 This North Texas Real Beard Santa Actor is available for tree lightings, parades, TV commercials, print advertisements, parades, festivals, corporate meet and greets, office parties, and so much more. 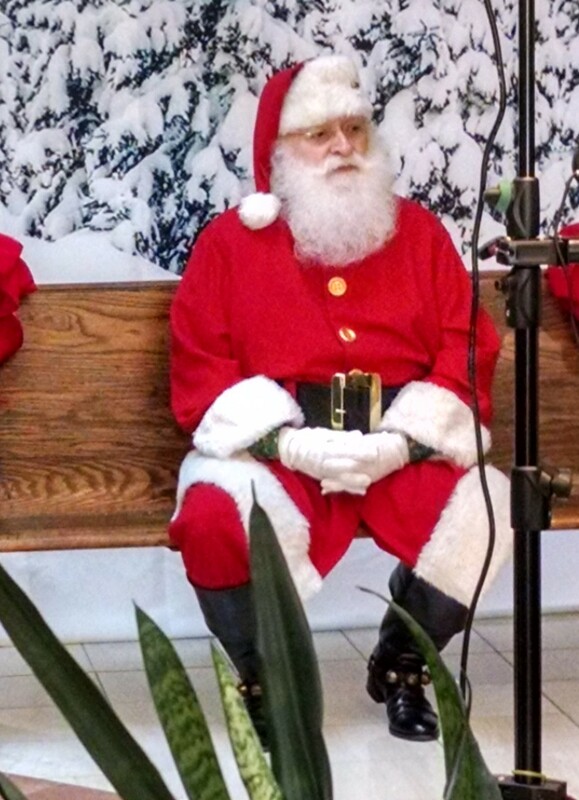 He takes pride in having some of the finest custom made Santa Claus suits in the area. 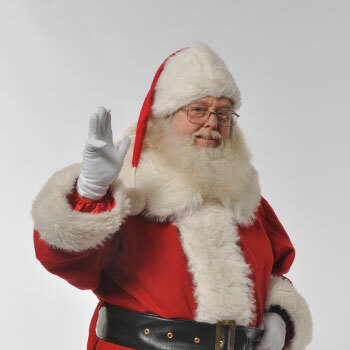 Whether your event is in Cimana Events Center, The Space Dallas, Las Colinas Country Club, Sheraton, or anywhere in DFW, Santa Jim will surely bring light and happiness to your event. 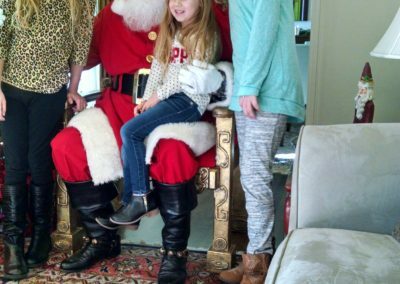 This Authentic Bearded Santa Claus Performer has very limited openings because of his loyal clients who book him every year. Don’t miss out this opportunity! 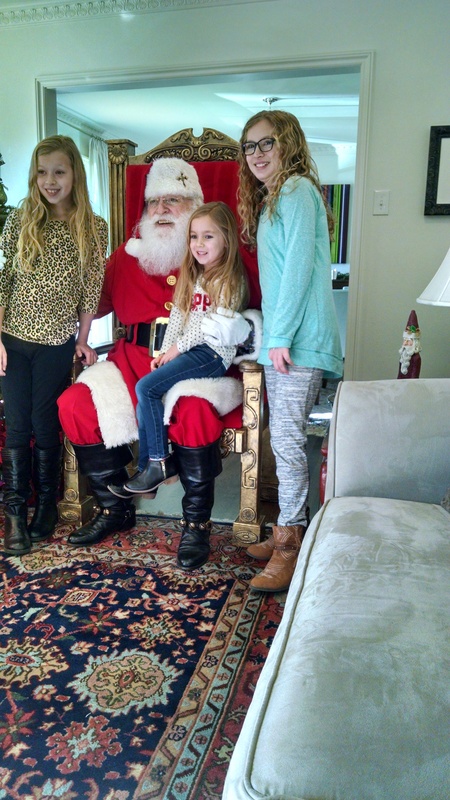 Contact us TODAY to hire Real Beard Santa Jim for the holidays. 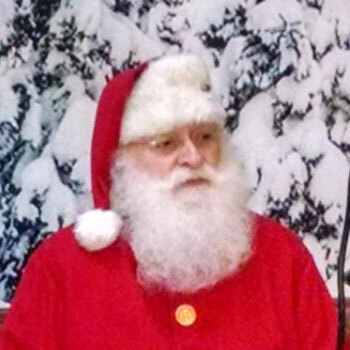 Reach us through 817-601-5666 or email us at Events@MystiAllen.com to have Santa Jim appear at your Christmas event.